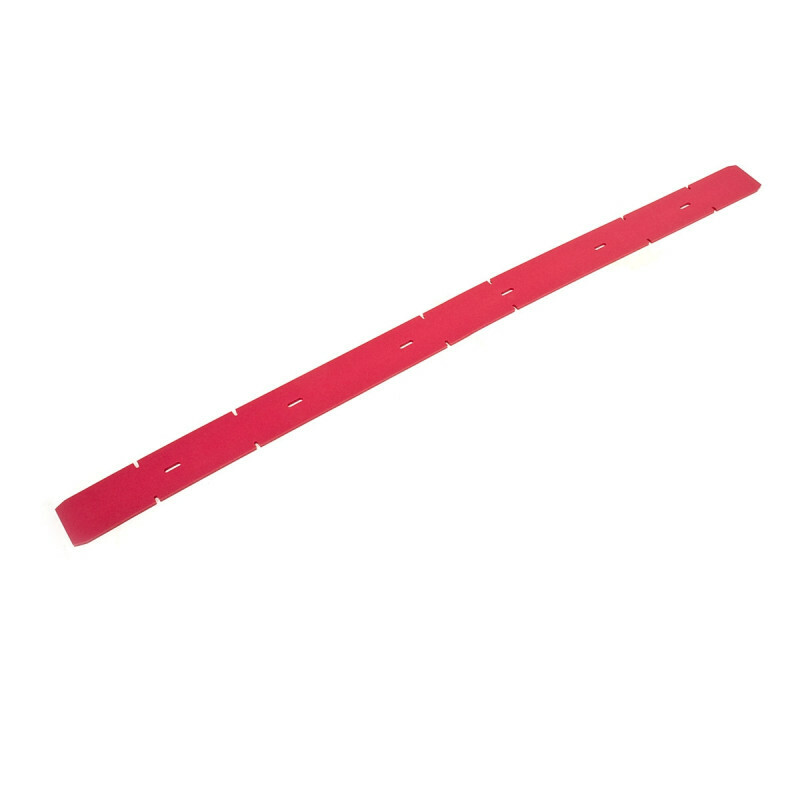 This front replacement squeegee blade is designed to fit the Clarke CA30 17 inch Electric Automatic Floor Scrubber. The channel notches allow solution to be directed to the suction opening and the solid rear squeegee blade, keeps the floor scrubbing solution, or your floor degreasing solution in the suction path to help dry your floor completely. Degreasing solution will work best for those really heavily soiled floors. Using a defoamer when using a degreasing solution will help to protect, and prolong the life of your vacuum motors by breaking down foam before it fills the recovery tank. Customers who were interested in the Front Squeegee Blade for Clarke® CA30™ 17 inch Auto Scrubbers were also interested in the following items. This is a review for the Front Squeegee Blade for Clarke® CA30™ 17 inch Auto Scrubbers.